Take the first step in reducing the risks of labor shortages and unfilled key positions. Download Your Labor Audit Workbook. Use the Labor Audit Worksheet to Identify and Prioritize Key Personnel and Contingent Staffing Resources. You can then implement specialized staffing solutions that will be able to respond to any labor shortage, fill key roles and recover operational capabilities in the most timely manner required. Prioritized List of Key Personnel: Identify key workers, prioritized in terms of local availability, level of difficulty to hire and/or replace; and impact on operations if unfilled, and for how long. List of Contingency Staffing Solutions: Identify multiple rapid-response/ deployment contingency staffing sources that can provide the needed skillsets, experience, certifications at a moment’s notice. Summary of Resources & GAPS: You will easily be able to identify staffing gaps, and drive the contingency resource selection process to meet your specific Labor Continuity needs. Reduce the risk of potential local labor shortages on your operations. If you are facing labor shortages that can affect your production deadlines. 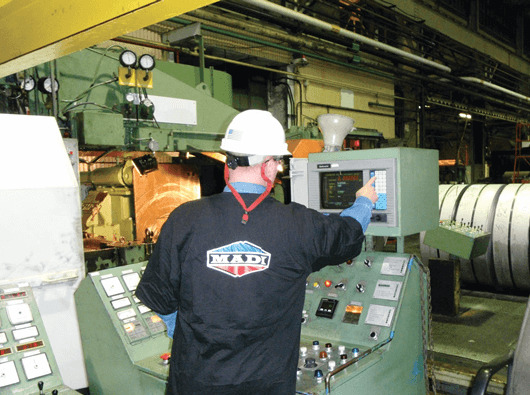 MADI helps automotive suppliers meet their temporary staffing needs and maintain business continuity. Key skilled workers are critical to Labor Continuity. High-value employees with specialized skills cannot easily be replaced, and staffing gaps can cause a host of costly disruptions to the supply chain. While compliance with the MMOG/LE will help you identify risks and improve your operational resilience - mapping and prioritizing critical personnel is a critical first step in strengthening labor continuity and supply chain resilience. Having unqualified workers in key positions can have costly consequences. 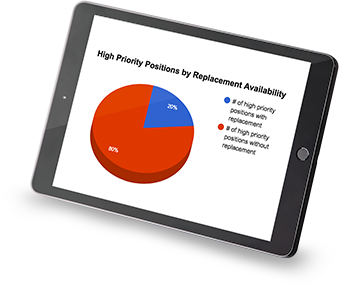 Access skilled replacement workers quickly. 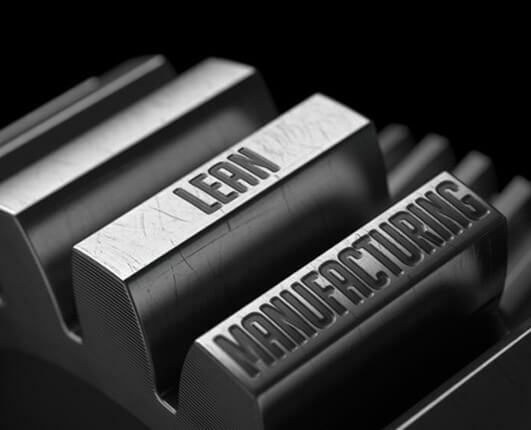 Ensure production meets OEM Quality Assurance. Maximize productivity and throughput during labor disruptions. Avoid pulling unqualified people from other positions to fill the gap. Reduce hazardous work conditions and potential OSHA compliance violations. Secure reliable contingency staffing partners that can respond quickly to your predefined needs.